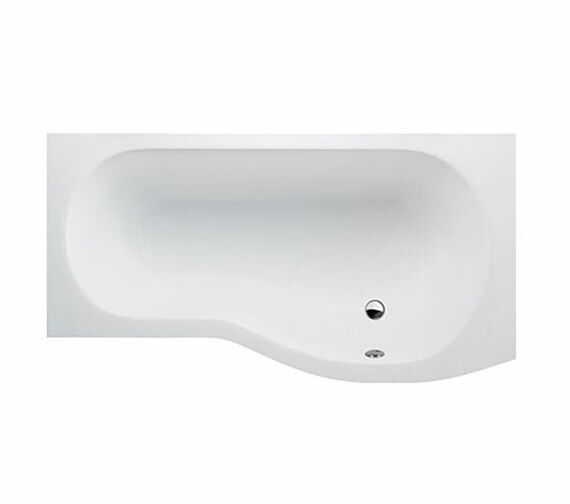 Looking for a reliable and stylish bath? 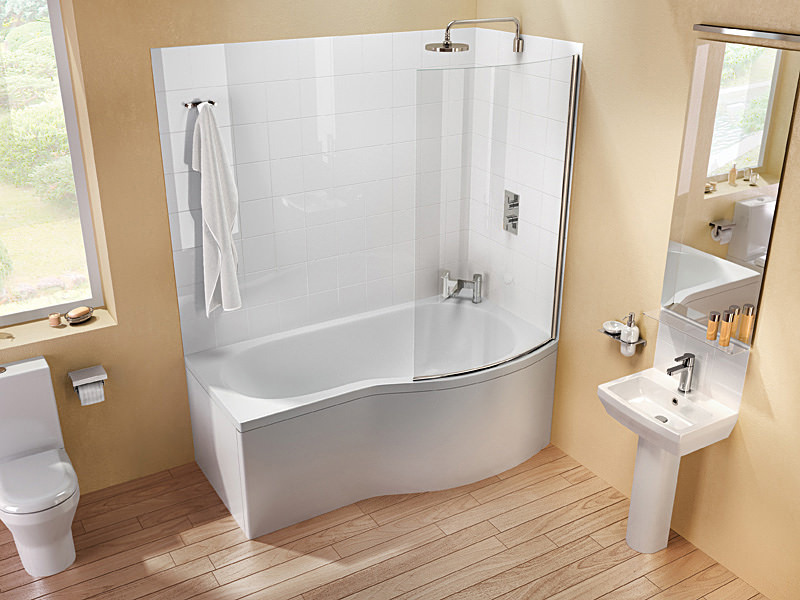 Cleargreen brings you brings you one that is an epitome of grandeur, chic and elegance. Turn your bathroom into the neighbours envy by installing Ecoround Left Handed Bath. 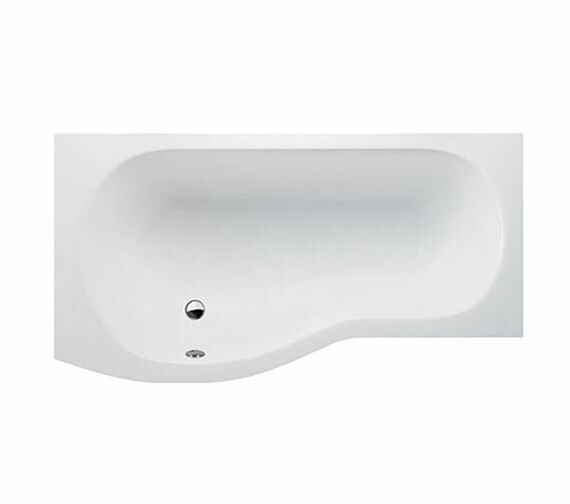 The pure white finish P-shaped bath is eco-friendly too. 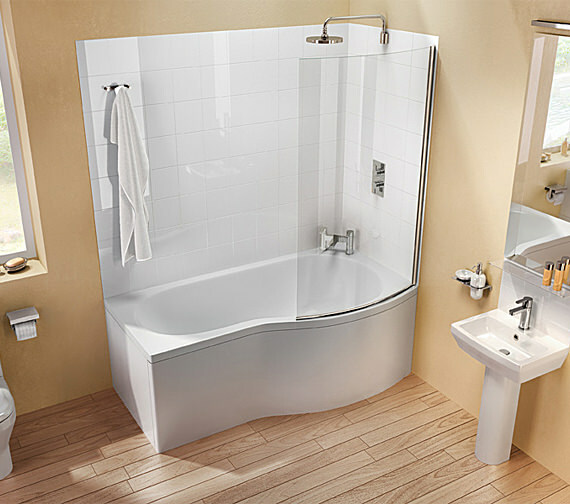 This bath is made from high quality Lucite acrylic. Having an encapsulated baseboard, it is highly durable and strong. 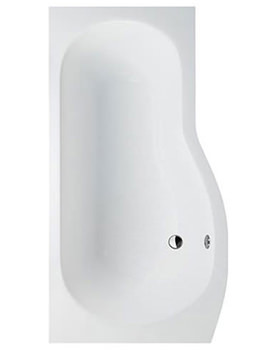 It comes with a 10 year guarantee against manufacturing defects. 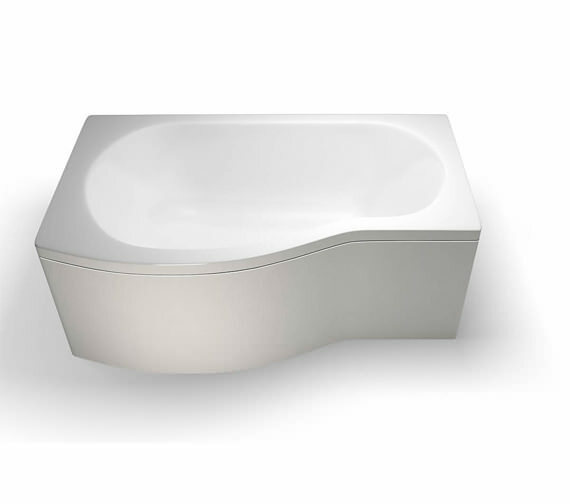 Ergonomic Angle : Angle between the bathing side back and the base of the bath. 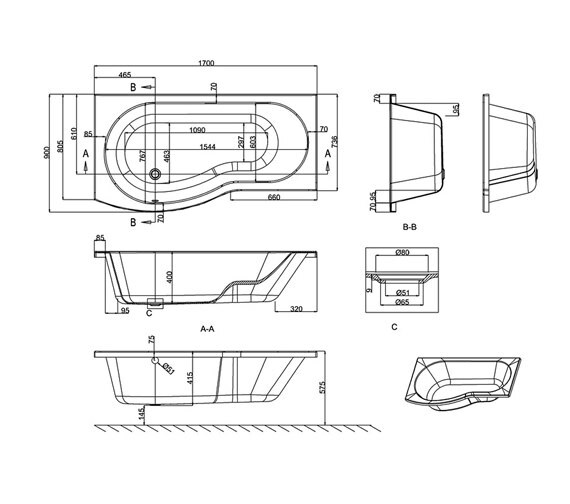 Are there any special instructions for fitting the front panel to the left-hand P shaped clever green bath, or does it simply push into place? 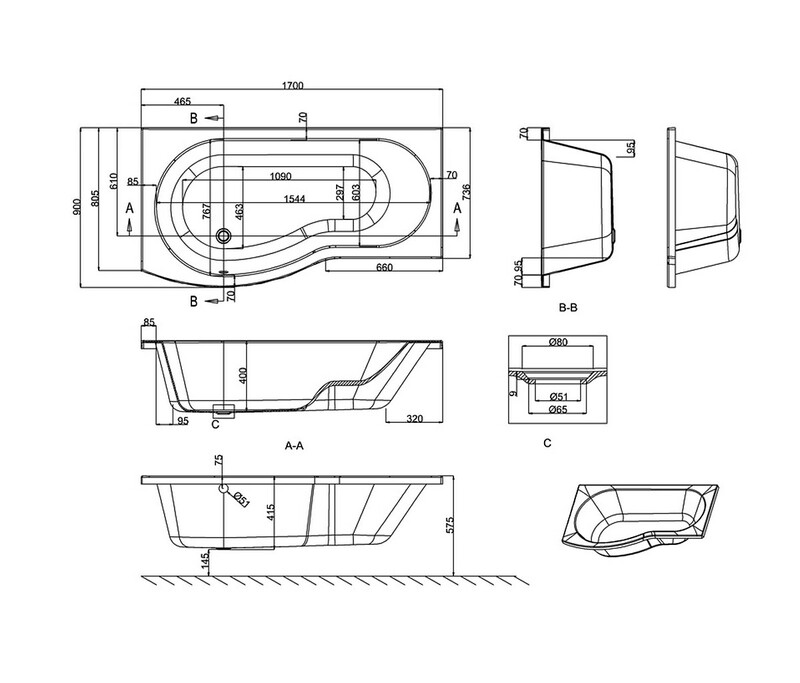 Please refer fitting instructions from our technical image tab. If there is anything else please don't hesitate to contact.